However you chose to express yourself on the dance floor, we will help see it through. 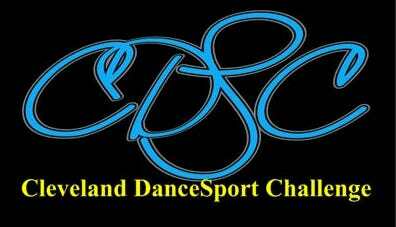 The Dancer’s Cup is a one of a kind experience for all competitors. We deliver quality to dancers who appreciate the difference…dancers like you! When planning your year don’t overlook the obvious, Dancer’s Cup Tour.